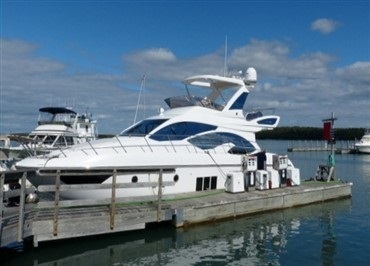 At Drummond Island Yacht Haven our goal is simple - provide our boating customers with the goods and services they need at the best possible price and the highest level of quality. 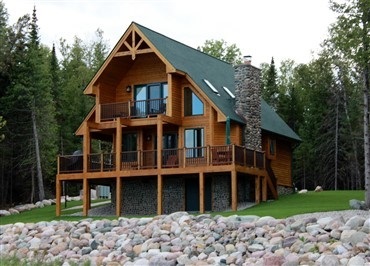 Why not treat yourself to a genuine Drummond Island up north getaway. At Yacht Haven, you will enjoy the spectacular view of Potagannissing Bay while relaxing at one of our resorts or our full service campground. 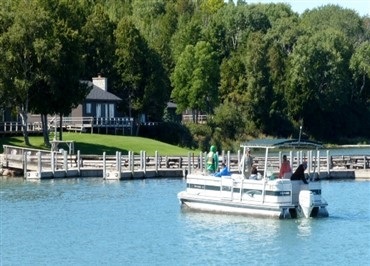 From crib docks to inland boat wells, hauling large items to outer islands by barge or building a boathouse, Drummond Island Yacht Haven will take care of all of your water-related contracting needs, using the latest techniques, up-to-date equipment and quality materials. For over 50 years, Drummond Island Yacht Haven has remained committed to customer satisfaction, providing a shopping, purchasing and ownership experience that brings our customers back year after year. For three generations now, our professional craftsmen have gained a reputation for building quality homes, comfortable cottages and solid docks for customers on Drummond Island and the surrounding islands. Our specialists have many years of experience working in challenging environments, offering creative and effective solutions to unique property and site topography issues. We have a wide selection of professional machines and equipment, designed to provide professional results while saving time and money. Quality and Price - We Do Things Right !